Still reeling from having large portions of their entertainment forcibly removed by Congress in the recent "Unlawful Internet Gambling Enforcement Act of 2006", the online gamblers of America have struck back in the only way they know how – at the gambling booth! Bodog.com, the giant entertainment company based in San Jose, Costa Rica and federally licensed by the Costa Rican and UK governments, was the only online company to offer betting odds on all 33 US Senate political races. 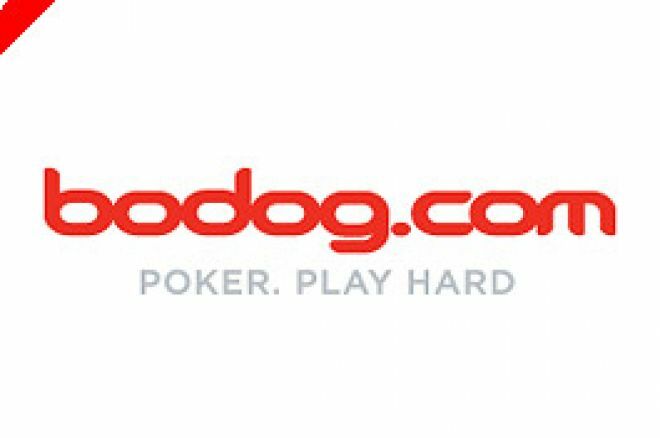 Consequently, with the outcome being of great importance to many people worldwide, demand for a piece of the action was intense leading to a record amount of bets being placed at Bodog. In fact, Bodog says it was actually forced to close its Senate wagering early due to heavily one-sided betting across all 33 races. A number of races started with odds as high as 1/9 in a two-horse race, but that did not prevent the weight of money squeezing the prices still further, with 1/19 being recorded in some races! "Political betting has always been an interest for our clients. We were expecting to see plenty of betting on the US Senate odds, but we never expected betting to be as heavy as it was. All 33 wagers were bet on very heavily, and nearly every wager had a clearly defined favourite that drew 90 percent, if not more, of all bets. "Without a doubt, the Bodog.com bettors had each and every race pegged from the beginning. It just goes to show, political betting is a great way of polling public opinion and is just as accurate, if not more so, than traditional polling methods." Out of all 33 races, Sheldon Whitehouse (Democrat - Rhode Island) has been the only underdog to come out a winner, although Virginia has yet to become official. This election has seen the balance of power swing in favour of the Democrats. Though the House of Representatives has already been declared a Democratic majority, the Senate is still being battled for and hinges on the outcome in Virginia. The latest reports say that incumbent George F Allen (Republican - Virginia) will concede to underdog Democratic challenger James H Webb, who has an approximately 7,000-vote advantage. If the result holds, Virginia could prove to be upset number two for political bettors. Bodog.com Entertainment Group offers a host of entertainment services, including: online gaming (Bodog.com, including Bodog Poker); an international record label (BodogMusic.com); plus many other branches of top-grade entertainment and publishing.